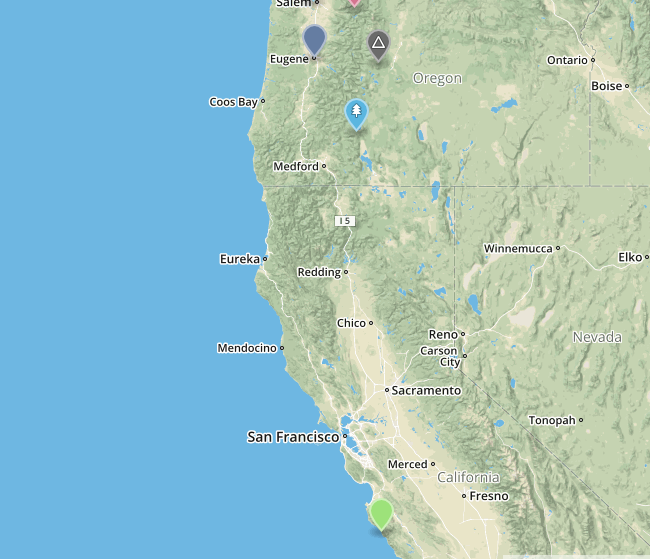 Wallet Hub has studied and complied a ranking list of all 50 states to find the most scenic and wallet friendly places for that all American road trip. Here at Boarding Pass, we’ve decided to highlight the beauty of the Pacific Northwest, so pack your bags and roll those windows down, it’s time for some American beauty. An area of abundant outdoor activities means the Pacific Northwest has something for everyone. 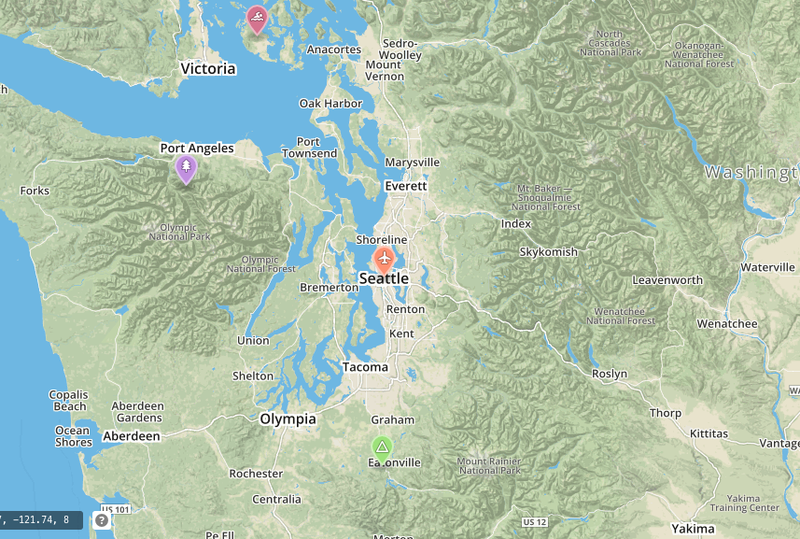 Some points of interest to put on your itinerary for Washington State include the San Juian Islands, Seattle and the Pike Place Market, Olympia and Olympic National Park, Mount Rainier, Mount St. Helens and Spokane. 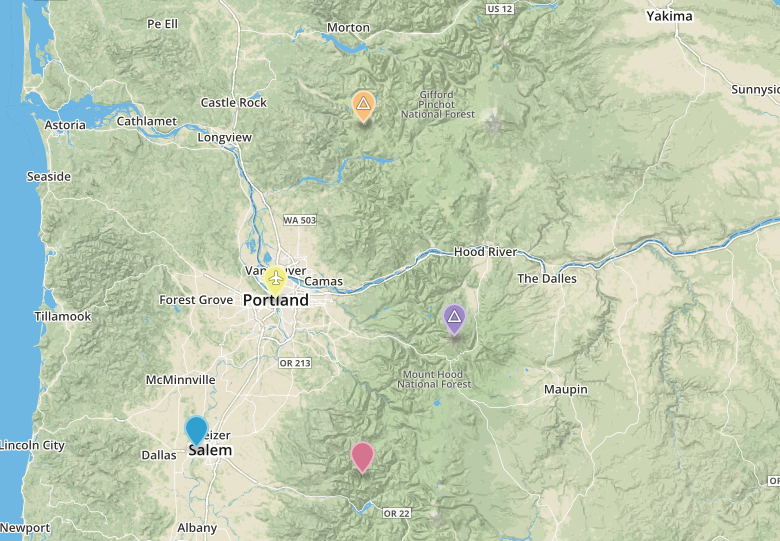 Mark your map through Oregon to include Portland, Salem, Eugene, Crater Lake National Park, Opal Creek, Mount Bachelor, Mount Baker and Mount Hood. If you don’t have time for zig zagging through the states, or if a coastal drive is what you’re looking for, hop on the 101 and take it all the way from the Olympics in Washington south through Oregon and as far as Northern California. When you get to the town of Leggit, there will be a fork in the road, veer right to catch the 1 South heading towards Monterey County for iconic coastal views of Big Sur.